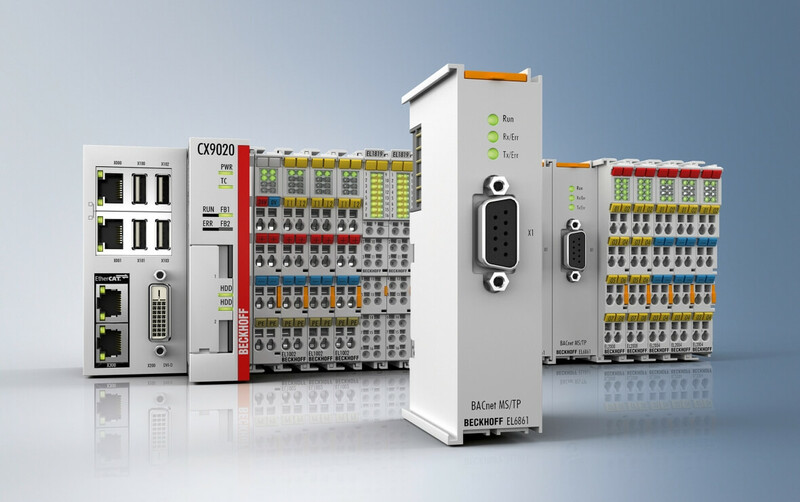 Industrial PCs, I/O components and fieldbus, drive technology and automation software. With over 30 years of activity on the market, the German brand, Beckhoff, founded in 1980, is an example of rapid growth and international projection. 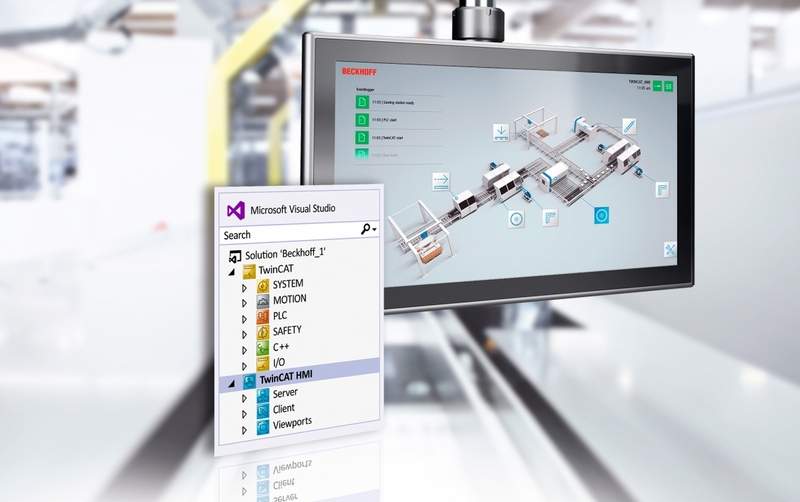 Beckhoff implements open automation systems based on PC control technologies. The product range includes industrial PCs, fieldbus components and I/O systems, drive technologies and automation software. Its products are marketed in more than 75 countries worldwide and in Portugal Bresimar is the exclusive representative of the brand. Beckhoff is a good choice for your business, due to the flexibility and adaptability of its products, which can be used in an integrated or isolated way in a variety of applications. The wood, plastic, packaging, machinery, robotics, textile, energy, food and beverage, automation and process engineering industries are just a few of the examples where the brand’s products can be found. Beckhoff's PC control philosophy and the creation of the Lightbus system, terminal modules and TwinCAT automation software represent important milestones in automation technology and have been accepted as high-performance alternatives to traditional control technologies. 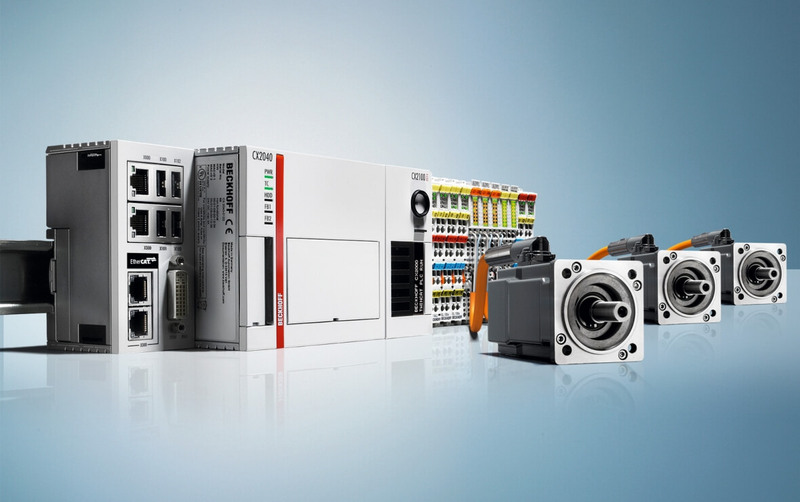 EtherCAT, the real-time Ethernet solution, represents a progressive, high-performance solution available for a new generation of state-of-the-art control concepts. Beckhoff supplies industrial PCs suitable for a variety of applications. Components based on open standards and robust construction make Beckhoff industrial PCs equipped for all control requirements. Beckhoff offers the right technology for all types of fieldbus, providing a complete range of components for all I/O systems. These modules with IP20 protection class and Fieldbus Box modules, with IP67 protection, are a complete solution for all types of signals. In addition to conventional fieldbus-based I/O systems, Beckhoff offers a full range of EtherCAT I/O for the EtherCAT high-speed fieldbus, based on EtherCAT and EtherCAT Box terminals. 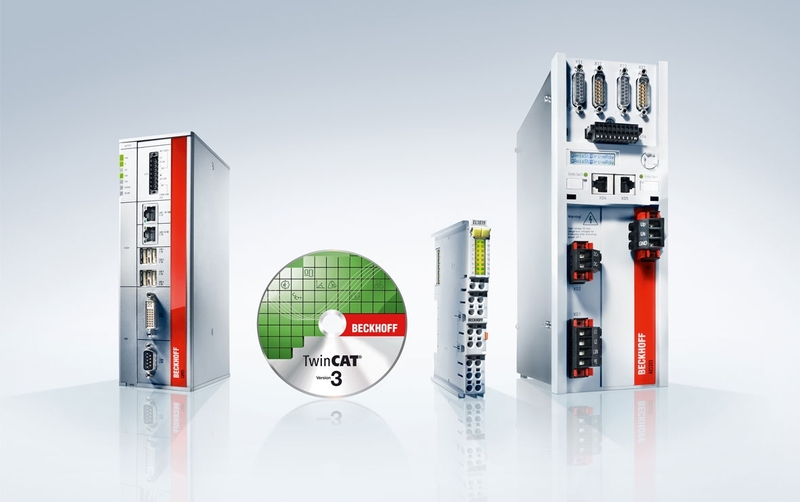 In combination with the Motion Control functions/solutions offered by TwinCAT automation software, Beckhoff Drive Technology represents an advanced and complete drive system. Beckhoff's PC-based drive technology is ideal for single and multiple axis positioning tasks with highly dynamic requirements. The AX5000 Servo Drive series and the AX8000 multi-axis servo-system with EtherCAT communication offer maximum performance and energy. One-cable technology (OCT) servomotors, which combine power and feedback in a standard motor cable, reduce material costs and commissioning. The XTS (eXtended Transport System) drive system replaces classic mechanical systems with innovative mechatronics. Beckhoff offers comprehensive system solutions in different performance classes for all automation areas. Beckhoff's control technology is scalable - from high-performance industrial PCs to mini PLCs - and can be precisely matched to its application. TwinCAT automation software integrates real-time control with PLC, NC and CNC functions into a single product. All Beckhoff controllers are programmed using TwinCAT, in accordance with the globally recognised IEC 61131-3 programming standard. In the version of TwinCAT 3, C / C ++ and Matlab® / Simulink® programming languages are available, as well as IEC 61131-3.